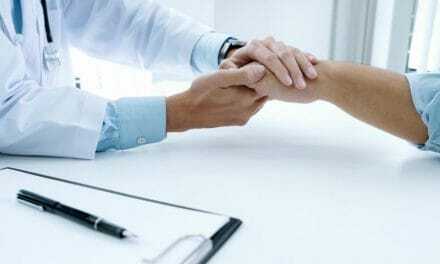 Home » Health » Oral Healthcare » Teeth Bonding – How Long Does Tooth Bonding Last? Teeth bonding is a hassle-free and fast procedure to rectify minor glitches in the outer surface of our teeth with a plastic/resin material known as a composite. Another method of teeth bonding is porcelain (fabricated glass) or veneers to correct rectify teeth outer surface. Both composite and porcelain veneers have a life, after which they might need repair or complete replacement. Do you know how long does tooth bonding last? Usually, bonded teeth last without any repair for about ten years. Although, the life of a bonded tooth or set of bonded teeth can increase by following some simple protocols. 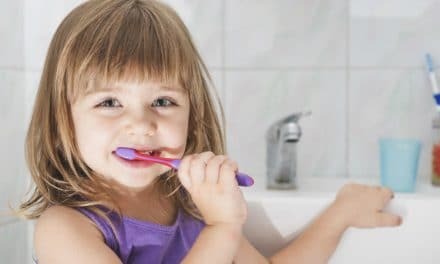 These protocols are maintaining proper oral hygiene by brushing twice daily with a soft bristle brush and using an antibacterial mouthwash. 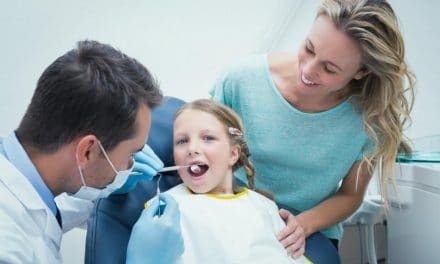 Moving further, you will get to know how long does tooth bonding last and how can we make bonded teeth last longer and what to expect from a teeth bonding. As far as stain resistance is concerned, veneers are entirely staining resistant as long as you brush them twice daily and limit the consumption of stain-inducing beverages like tea, coffee, and wine. On the other hand, the composite is more susceptible to stains as it is of inferior fabrication quality compared to veneers. However, the duration of composite teeth bonding withstanding stains depends on the patient’s eating habits. Veneer and composite replace your outer enamel which is the hardest inorganic substance in the human body. Teeth enamel bear all the physical wear and tear. Veneers are more wear resistant than composite because of harder construction material. Bonded teeth will not wear for up to ten years unless you are biting really hard substances like apricots on a daily basis. Also, avoid nail biting with bonded teeth. Reducing wear and tear on the bonded teeth will increase their longevity. Veneers and composites are highly fragile. If they get hit by direct trauma, they will fracture immediately. If you protect it well, then teeth bonding will last for more than ten years. The process of bonding is done with a powerful dental adhesive known as a bonding agent. Until and unless the bonded teeth are subjected to trauma like a direct blow, they will not detach from the underlying natural teeth. 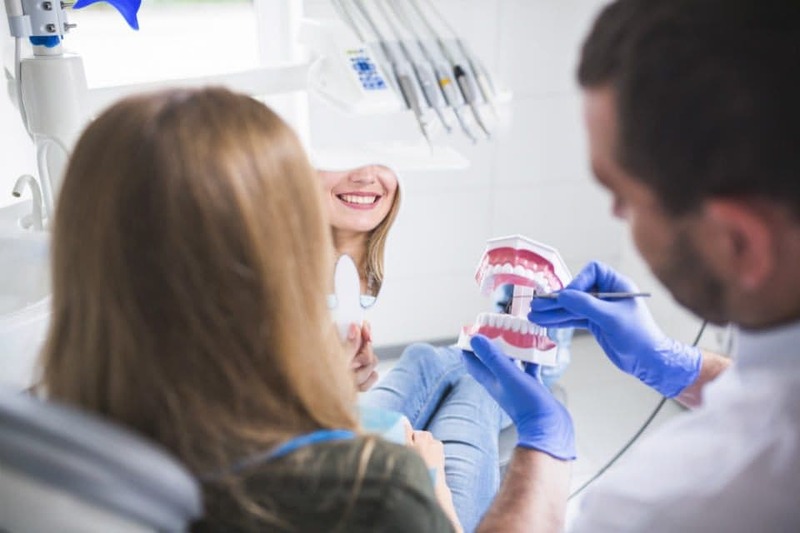 Bonded teeth are much more fragile than natural teeth and thus, taking care of bonded teeth will help the teeth bonding last for over a decade. On the other hand, if you do not take care of bonded teeth, then teeth bonding might fracture along with the underlying natural teeth. Teeth bonding is an irreversible procedure, which is also a downside of this dental procedure. Veneers last longer than composites and that’s they are costlier than composites. Life of a composite can be increased only by a skilled dentist. It all depends on how well your dentist executes teeth bonding and how deep the natural teeth have been cut. Avoid stain-inducing beverages like tea, coffee, red wine, colored soda, etc. Avoid nail-biting, chewing on hard substances and hard food. If you grind or clench your teeth at night then you are advised to wear mouth guards. Also, if you are a sports person then you are suggested to wear a mouth guard to avoid trauma. Tooth bonding is a simple process wherein your dentist applies a tooth-colored resin to the teeth that have become discolored or physically damaged. The plastic resin or porcelain is of the same color as that of our teeth and it will blend in with natural teeth color. The primary use of veneers is to hide yellow or brown stained teeth. Therefore, even after veneers are applied, or the teeth are bonded, one should refrain from staining beverages. Veneers are known to be stain resistant but prolonged consumption of coffee or tea even red wine show staining after a few years. When should you go for teeth bonding? If your teeth are chipped, fractured, discolored or decayed, then you can think of teeth bonding as a solution. Teeth bonding also covers up minor gaps and teeth rotations easily. There are two types of teeth bonding as composite resin and porcelain veneers. Composites are more commonly used being less expensive but have a lower lifespan compared to veneers. Bonding can be of two types depending upon the requirements of the teeth. Bonding is done either using composite resins or porcelain/composite veneers to cover up the surfaces of affected teeth to give a good and even appearance to your teeth. The type of teeth bonding involves composite and the treatment is followed by reduction of the surface of teeth to be treated. The filling is not pre-fabricated in a lab. Instead, it is just built upon the broken tooth after treating it with acid. It is a less expensive and a faster method than veneering. A veneer is made using porcelain (fabricated glass) to match the color and shape of your tooth in a lab. Porcelain veneers are stronger, but also expensive. With porcelain veneers, the dentist makes an impression of the cut tooth and then the impression goes to the lab for the making of veneers. Finally, the veneer is bonded over the natural teeth. Teeth bonding is a skill sensitive dental procedure and the longevity of bonded tooth depends on how well the bonding process is carried out by your dentist. Even after it has been done correctly, the bonded tooth is fragile and carry the risk of fracture and chipping off more than natural teeth. Therefore, post-treatment care of bonded teeth is a necessity to make them last longer. Generally good material and skilled hands make a bonding last a decade without trouble. It is also essential to maintain good oral hygiene as a veneer is an artificial structure which harbors bacteria. Bacteria built up can cause complications like gum swelling and bad mouth odor. So, brush twice daily with a soft bristle brush, avoid biting on hard substances and avoid colored beverages to increase the longevity of your bonded teeth. NextMagnesium Supplements – Is It Safe to Take This Supplement?